This one is tough. 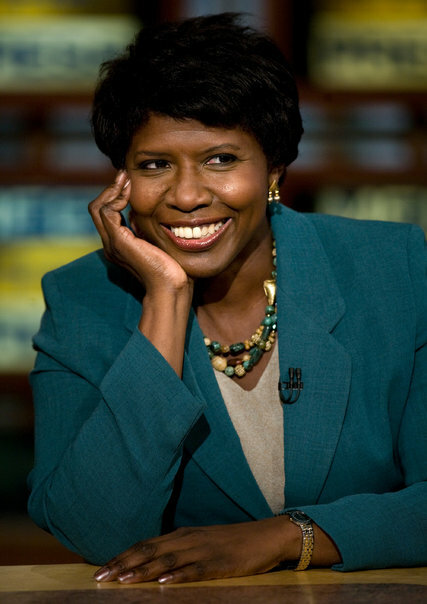 Gwen Ifill was one of the most intelligent people in the News business. Goodbye Gwen! You will surely be missed. Gwen Ifill, a pioneering figure as the first African-American woman to co-anchor a national newscast and serve as solo anchor of a weekly public affairs show, died Monday of cancer at a hospice in Washington. The former Baltimore Evening Sun reporter was 61. Ifill covered government in Maryland and Baltimore for The Evening Sun from 1981 to 1984. She left for a position at the Washington Post. Her broadcast career began at the Evening Sun when she appeared on “Maryland Newswrap,” a production of Maryland Public Television. 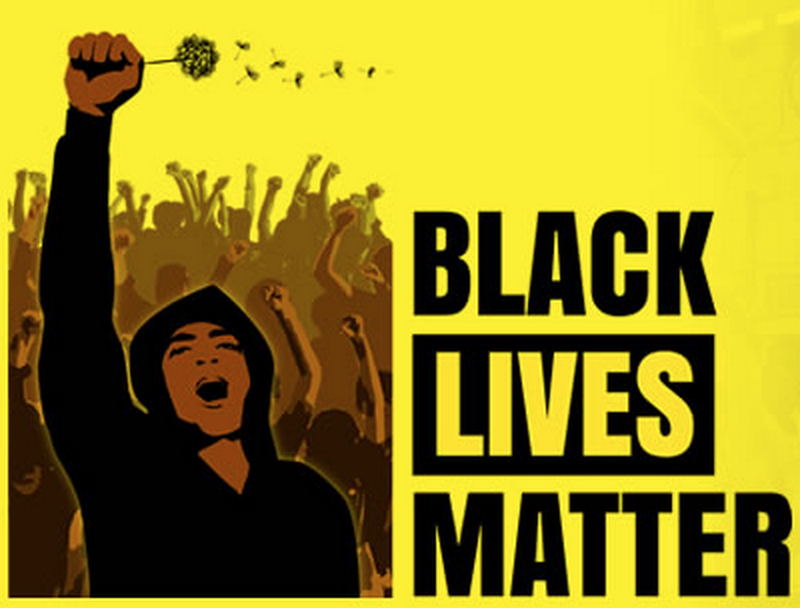 In America, white people actually have to have guns and shoot at Police to be killed. But…Thanks for taking out the trash. An “imperial wizard” of the Ku Klux Klan died Friday after an hours-long standoff with police, WALB reports. J.J. Harper exchanged fire with police during an 8-hour standoff in Dooly County following a domestic dispute. He was a well-known and active member of the KKK, law enforcement confirmed. “Yes, he was. He had a membership drive on the courthouse steps,” Dooly County Sheriff’s deputy David Grantham told WALB. During the standoff, “Harper exited and entered his residence multiple times wearing a bullet resistant vest, gas mask, and other weapons to include a long gun and handguns,” police said in a statement to the Telegraph. Police told the station that during the standoff, Harper had vowed, “Someone’s going to die today.” He shot multiple rounds at police and officers returned fire before Harper walked inside his home and a gunshot was heard. Harper was confirmed dead inside the home. Wow! A chance for the Supreme court to be Supreme again! Now…If only his shadow, Uncle Tommie would give up the ghost. U.S. Supreme Court Justice Antonin Scalia was found dead Saturday, CBS News has confirmed. He championed the philosophy of “orginalism,” meaning he interprets the Constitution according to what he believes the original authors intended over 200 years ago. In a 2008 interview with “60 Minutes,” he told correspondent Lesley Stahl that he believes the Constitution is an “enduring” document he wants to defend…. His replacement to the court would be President Obama’s third nomination. He previously nominated Justices Sonia Sotomayor and Elena Kagan. But CBS News Chief Legal Correspondent Jan Crawford said it is unclear whether the Republican-held Senate will entertain a nomination from Mr. Obama or wait for a new president to be elected this November. “This vote will change the balance of the Supreme Court if a liberal is nominated,” she added.